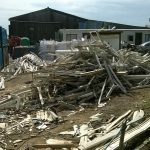 A LANDOWNER has lost his appeal against an enforcement notice banning him from using his Ringmer farm to store and process old windows and doors. 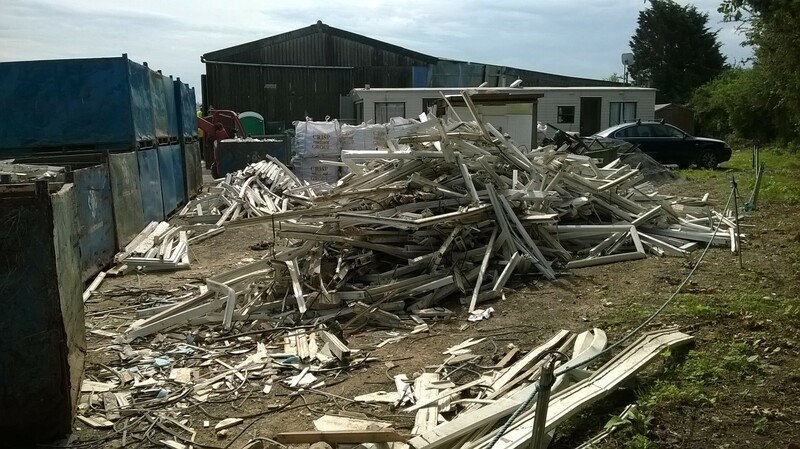 East Sussex County Council had ordered the owner of Upper Lodge Farm to stop importing, storing and processing waste UPVC windows and doors – a practice it did not have planning permission to carry out. The landowner lodged an appeal against the Enforcement Notice, issued by the authority following complaints of noise disturbance and blocked public footpaths. Cllr Nick Bennett, the county council’s lead member for transport and environment, said: “I’m pleased that the inspector decided to dismiss this appeal and uphold the Enforcement Notice, ordering the landowner to stop flouting planning laws. “Our officers tried on several occasions to deal with this issue informally, but had no option but to take formal action. In his ruling, which followed a public hearing and site visit, the inspector found there had been a breach of planning control which unacceptably harms the character of the surrounding countryside, reduces the usability of the public right of way and harms the living conditions of neighbouring residents. The landowner must cease waste activity at the site and clear all waste materials by December 20, 2018. Officers from East Sussex County Council will continue to monitor the site to ensure the enforcement notice is complied with. This entry was posted in Transport and Environment, Waste and recycling on November 30, 2018 by karenb.